My friend lent me his Phantom 3 to use for my PfCO Flight Assessment (My mavic 2 won’t fly in Atti), which Ive done now. He has moved to New Zealand and doesn’t need it anymore, so has asked me to find a new home for it for him. I think he had it for about 3 years; from the flight Logs, I think it has had very little use, with the batteries only showing about 20 cycles. I did a full maintenance check, cleaned it, and deep cycled the batteries prior to my flight assessment, so it is all ready and good to go. 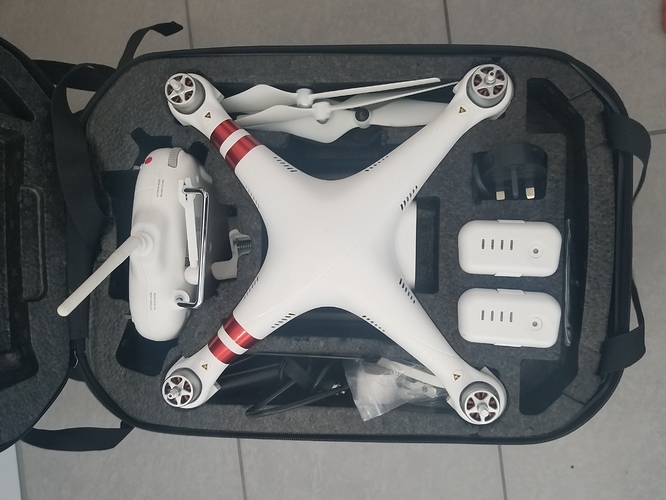 I personally have flown it for about 4hrs, and it has shown no quirks or issues at all. 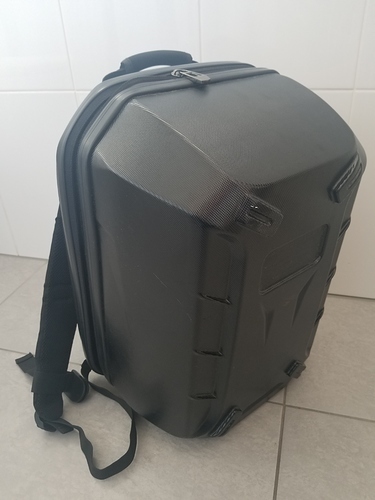 It comes with the remote, 1 set of props, two batteries, mains charger, car charger, phone clip, tablet clip, and hard backpack. 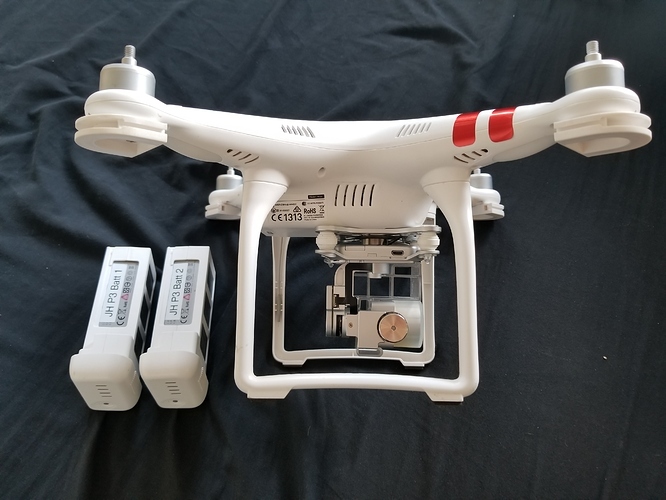 He said he paid £600 for the drone, plus all the accessories on top, and is asking £200 for the lot. It is not the newest Drone and only shoots 1080p, but a reliable bargain for a beginner or hobby drone I feel. I am located in West London (Uxbridge) though do get around a bit, so can maybe drop it somewhere else. I would rather deal in person, that way we can do a flight together and both be satisfied it is good. A bit late now … but it’s not essential to have a drone that flies in ATTI for the PfCO assessment. They just ask you to do more manoeuvres if your drone can’t fly ATTI. Just sent you a DM, I have a m8 who wants to buy it. asking £200 for the lot. 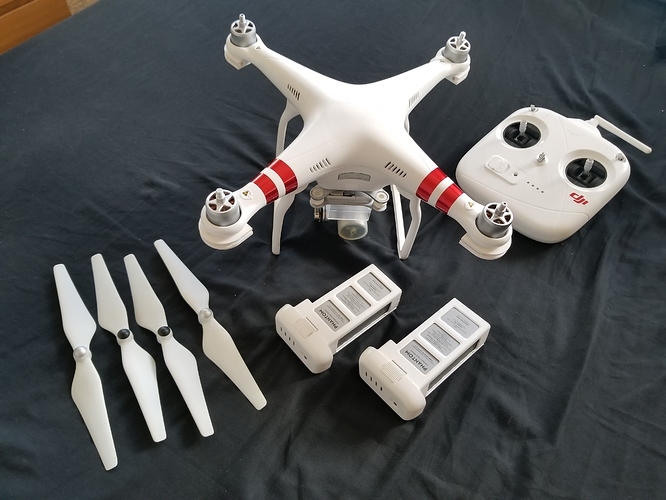 a reliable bargain for a beginner or hobby drone I feel. I’d have to second that, what a bargain price!! Kev (Scuba01) has made first contact on my behalf. I am free most of tomorrow for call if you still have my details.